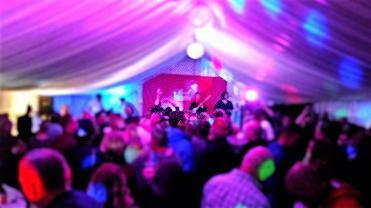 Here at JB Sounds we have a range of lighting Packages available to create an amazing look at your next event! 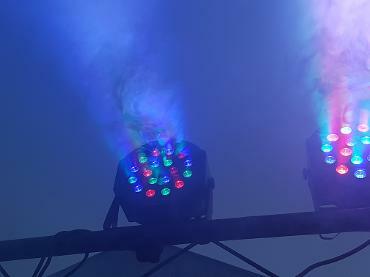 For all the information about the great lighting package deals we have available for your next event just click on the buttons below! Once you've chosen your package fill in the Hire Form or Get In Touch to arrange dates or to discuss any other requirements you may have.